- Finding poker resources on the Internet. The popularity of online poker is exploding, with some 2 million people playing on more than 300 sites every day! 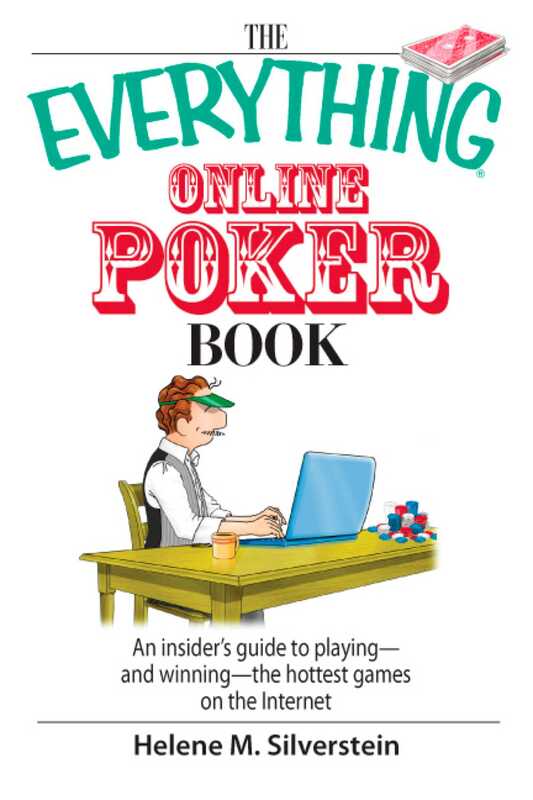 Whether you're a risk-taker or a more conservative player, The Everything Online Poker Book gives you everything you need to devise a winning strategy and cash in on the online action!